In our Winter 2018/19 issue, Gemma Hurditch of the College of Naturopathic Medicine (CNM) shared her tips for maintaining excellent dental health, and why this is vital for overall health and wellbeing. We are pleased to share her article in full below! Our friends at the College of Naturopathic Medicine (CNM) Ireland have a series of exciting new events to announce during the month of September! Three open evenings will be offered in Dublin, Cork, and Galway, where you can learn all about CNM’s range of courses. 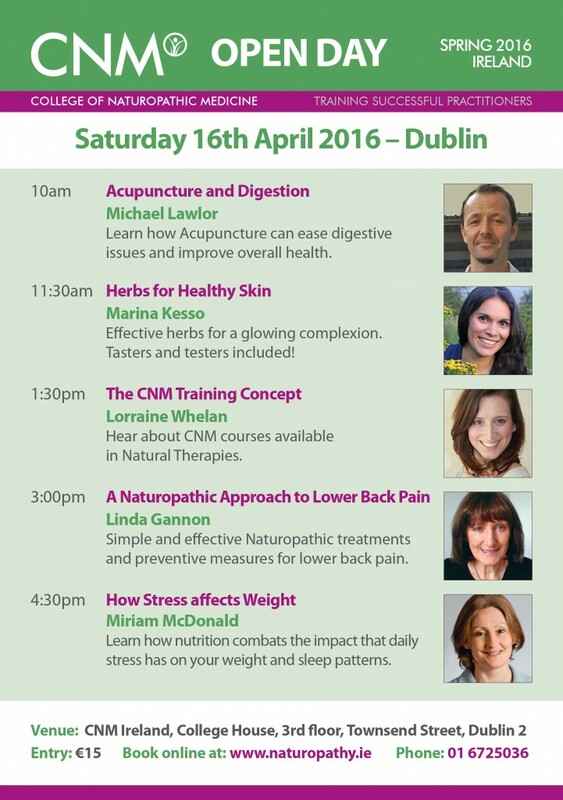 Dr. Udo Erasmus will also be appearing at CNM in Dublin for a talk entitled ‘Fats That Heal, Fats That Kill’. Read on to learn more! CNM offers an incredibly wide range of courses in the field of naturopathic medicine. 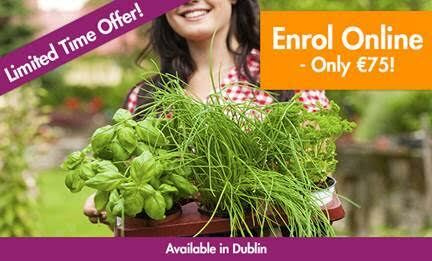 These include: diploma courses in Naturopathic Nutrition, Herbal Medicine, Acupuncture and Homeopathy; short courses in Nutrition for Everyday Living and Herbs for Everyday Living; and a post-graduate course in Iridology. If you are curious and want to learn more, what better way to do this than by attending one of CNM’s upcoming open evenings? 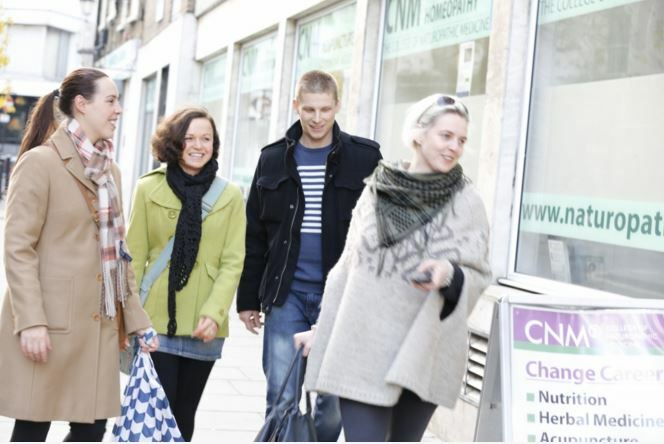 CNM will host their Dublin open evening on Wednesday the 12th of September from 6.30 p.m. to 8.30 p.m. at 25 Wolfe Tone Street, North City, Dublin 1. The Cork open evening will also take place on Wednesday the 12th of September from 6.30 p.m. to 8.30 p.m. at Rochestown Park Hotel, Rochestown Road, Douglas, Co. Cork. The Galway open evening is scheduled for Tuesday the 18th of September from 6.30 to 8.30 p.m. in the Galway Business School, Salthill, Co. Galway. Trained Course Consultants will be present at each open evening to answer any questions you may have about the courses and about CNM in general. Each open evening is free to attend – you are simply advised to register your interest using the links above – so why not give one of them a try? Health-promoting fats have been shown to help prevent and reverse so-called incurable degenerative diseases, such as heart disease, cancer, and type II diabetes. 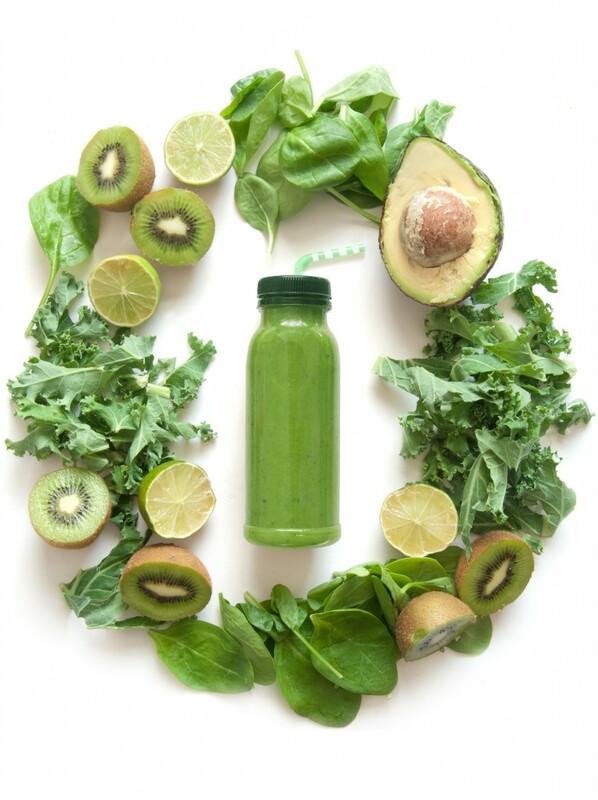 These fats also enhance athletic performance, skin beauty, longevity, and energy levels. Dr. Udo Erasmus is an internationally recognised nutritionist, lecturer, and writer who specialises in the study of fats, oils, cholesterol, and essential fatty acids. 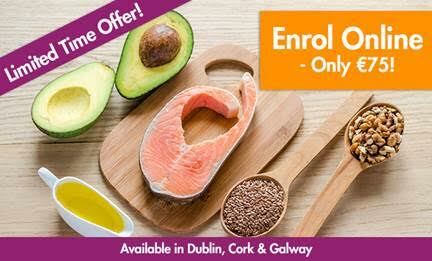 In collaboration with Savant Health, Dr. Erasmus will visit CNM Dublin on the 6th of September, exposing the manufacturing processes that can turn healthy fats into ‘killing’ fats. He will explain the impact of both good and bad fats on human health and disease. Dr. Erasmus’ talk will take place from 6.30 to 8.30 p.m. on Thursday 6th September in CNM Dublin, Griffith College, South Circular Road, Merchants’ Quay, Dublin 8. Tickets cost €15. To book your place, just click here. 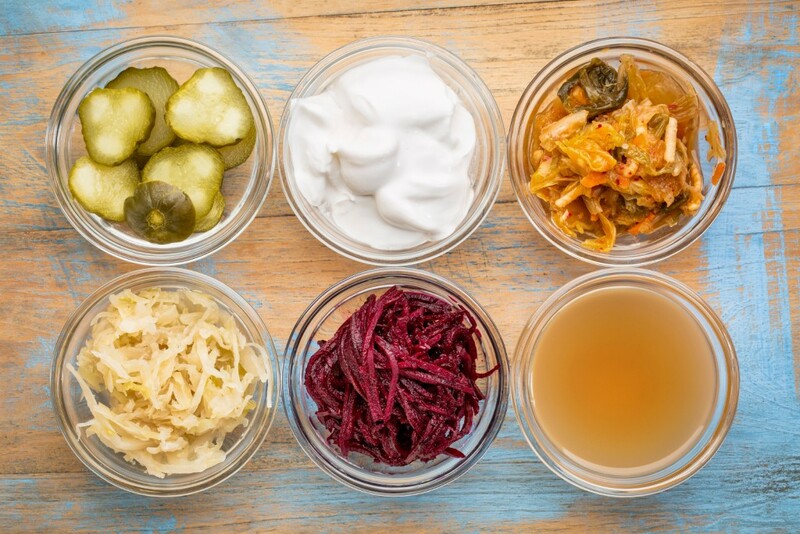 This is a sneak peek of an article on the many positive health benefits of fermented foods, written by nutritionist and CNM graduate, Caroline Punch. You can read the full article in our Autumn 2017 issue, available now from our lovely stockists across Ireland. The practice of fermentation has been around for centuries. 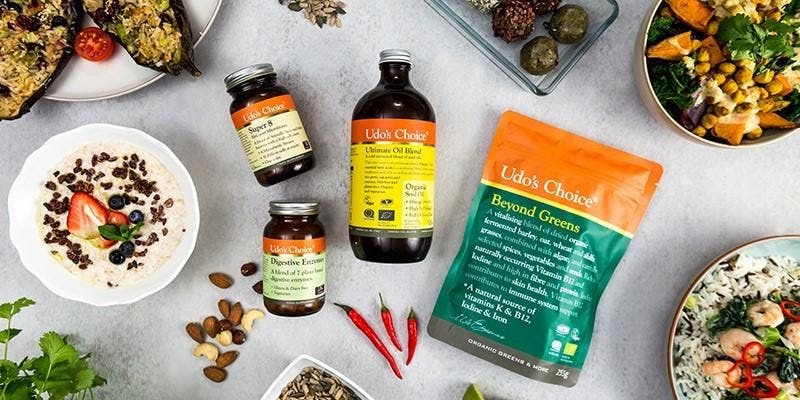 However, its re-emergence as the latest buzzword in health news is reflected in the ever-expanding range of products, from kefir to kimchi, lining the shelves of our local health stores. Fermentation is a process of converting starches and sugars in certain foods into lactic acid. This is a natural preservative which can kill harmful bacteria while promoting plenty of beneficial enzymes, highly supportive to our intestinal gut flora. This explains why our ancestors used this as a healthy method of food preservation. The abundance of fermented food in our ancestors’ diets served not only the purpose of preservation and a satisfying taste, but more significantly, to ensure optimal gut health, and thus, overall health. The high density of good bacteria present in such food makes it an excellent natural prebiotic source; by adding just a small portion to every meal, this can contain up to 100 times the amount of probiotics than that of a supplement. Given that up to 80% of our immune system is found in the gut, ensuring optimal gut function should be a priority for everybody. The probiotic properties in fermented and cultured foods support the development of the mucosal immune system in our digestive tract and protect against disease. 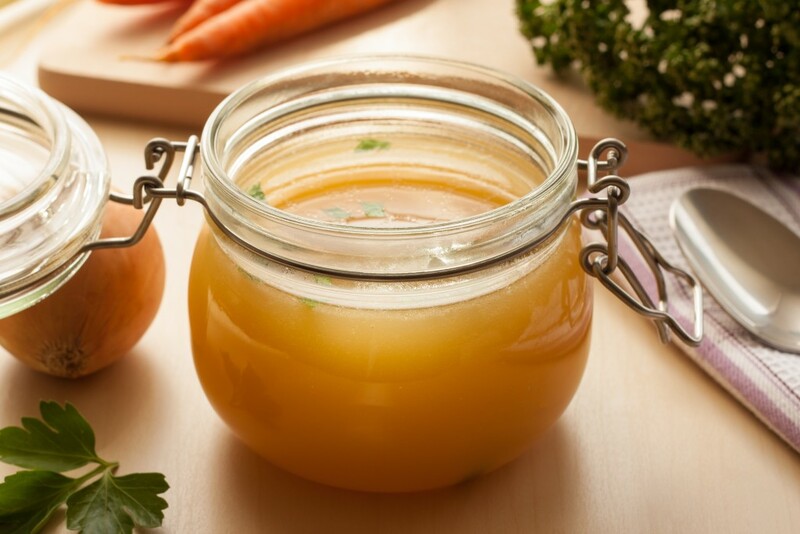 A strong source of essential nutrients can be found in some fermented products such as Vitamin K2, which is heart-protective, and B vitamins, which are essential for metabolism and red blood cell production. This is a sneak peek from our Autumn 2017 issue. To read the full article, pick up a cop of the magazine from one of our stockists today. New CNM Natural Health Courses & Events!! Get answers to your questions about Coeliac disease, gluten intolerance, and why so many people are going gluten free. 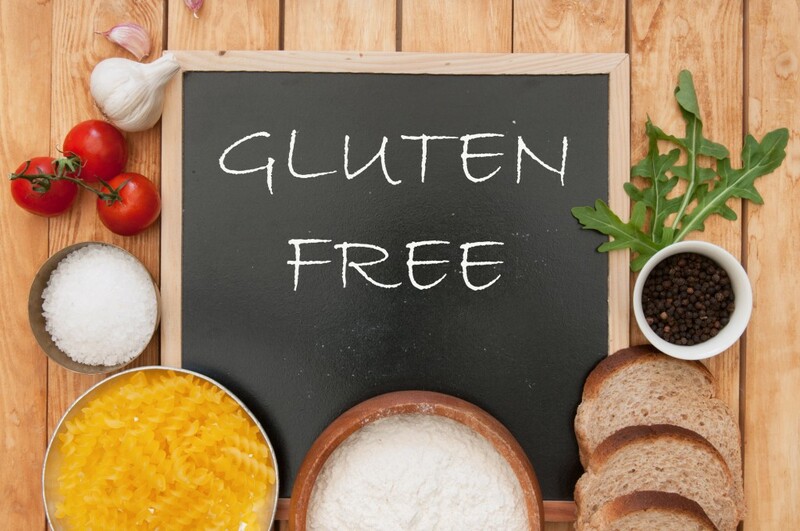 Strategies for maintaining a gluten-free diet. Simple changes for maintaining optimal nutrition while living a gluten-free lifestyle. Seasonal recipes for an easy and delicious gluten-free Christmas! 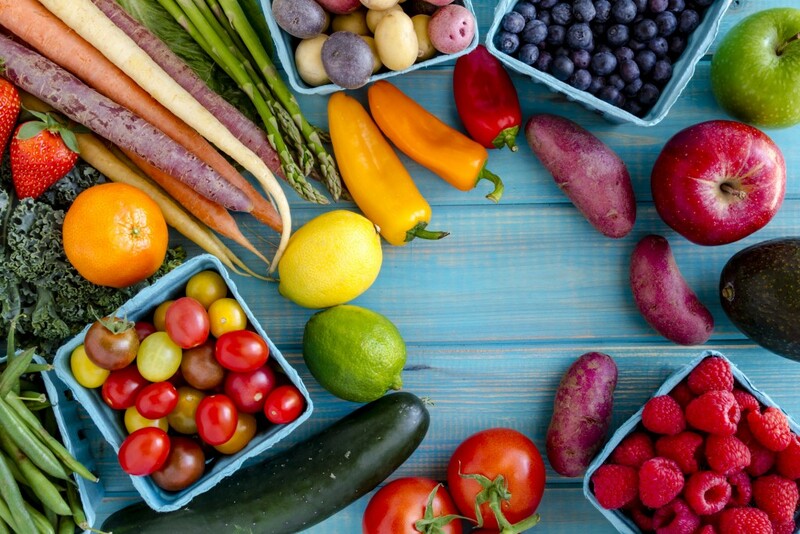 Food for Health – At this short but comprehensive course you’ll gain the knowledge and confidence to make educated choices about the food you eat. You will broaden your understanding of the impact of nutrition in our daily lives, and gain practical tips for better health and wellbeing. Cork and Galway :11-12 February 2017. 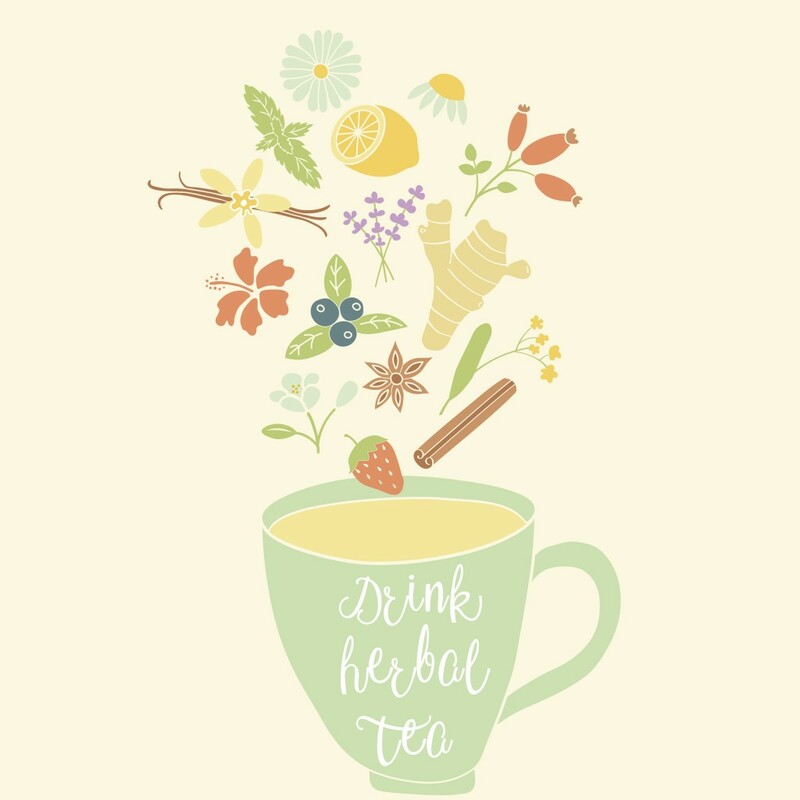 Herbs for Health – At this special one weekend course, you’ll discover how everyday herbs can enhance your health and wellbeing; whilst learning their powerful medicinal properties too. Information on course offerings in the following: Nutrition, Herbal Medicine, Acupuncture, Homeopathy. 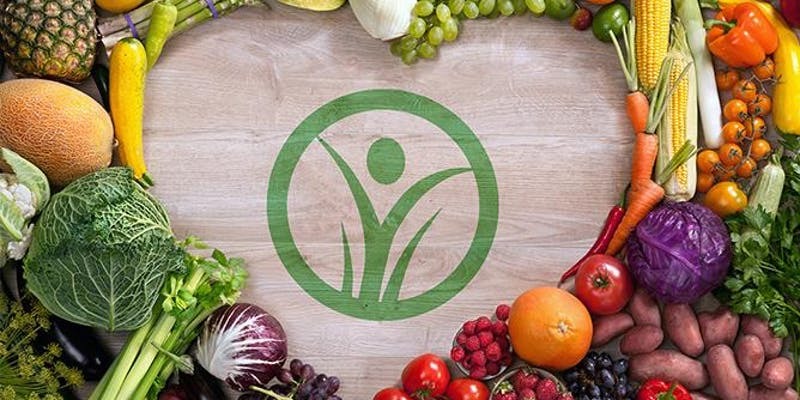 In order to become a successful Natural Health Practitioner, it is essential that your training involves both theory based study and practical experience. Register for your free seat to gain an insight into the unique experience that our courses offer you, and answer any questions you may have about studying with CNM. This is an excerpt from our Summer 2016 issue. Read the rest of the article by subscribing soon so we can post you a copy or picking up a magazine from one of our lovely stockists all over Ireland. Tell them we said hello! 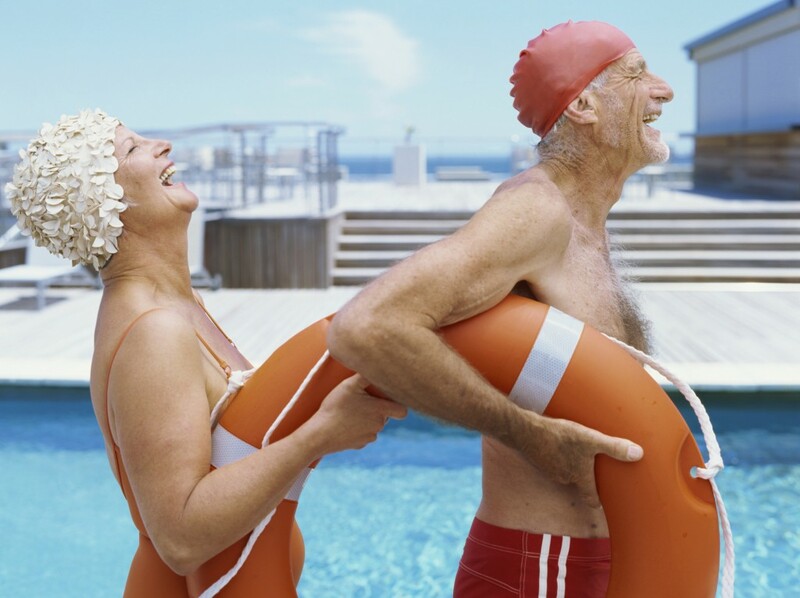 If you’re interested in enhancing your quality of life as you age, read on. Energy levels tend to decline as we age. We are effectively slowly deteriorating from youth to old age as we become more susceptible to the negative effects of stress, physically, mentally and emotionally. But don’t allow this notion to let you rest on your laurels. It is a fact of life that we age, but we can slow down this process and improve our quality of life by changing how we deal with the stressors. Why do certain cultures enjoy longer life expectancies than others? Various hotspots around the world have been identified in a worldwide study undertaken by National Geographic and some of the best longevity researchers in the US. These areas have been named Blue Zones, where it’s not uncommon to see people living active healthy lives beyond 100 years. The original zones are the Italian island of Sardinia; the Greek island of Ikaria, known as the island where people forget to die; Loma Linda in California, home to the Seventh-Day Adventists; Okinawa in Japan and Nicoya Peninsula in Costa Rica. What do these areas have in common, besides their sandy beaches and turquoise seas of course? People living in these areas experience less stress and more socialising; they put a strong emphasis on family; they eat a fresh natural plant based diet with very little red meat; they exercise daily; and they live their lives with a sense of purpose and a strong spiritual belief system.